There are over thousands Internet service providers in the USA alone, offering services via digital subscriber lines (DSL), hybrid fiber coaxial (HFC) or cable, fiber optics or wireless. Internet access companies also offer a wide array of related services, including business WiFi, TV and video on demand, hosted Microsoft Office and Web hosting plans. We can help you sort out through the maze by identifying the most effective Internet access/services provider from list of top tier ISPs. How the Internet service provider (ISP) is connected to the Internet of important for business-critical connectivity. Tier 1 ISPs are connected directly to the Internet and other high Tier ISPs have peering agreements with Tier1 ISPs. Our relationship with Tier 1 and other higher Tier ISPs enables us to offer you reliable Internet access options that meet your business goals. What do you need connected to the Internet? Which ISPs are readily available to your business to best meet your goals? What service level agreement (SLA) best meet your business goals? Are you interested in other Internet services in addition to access? 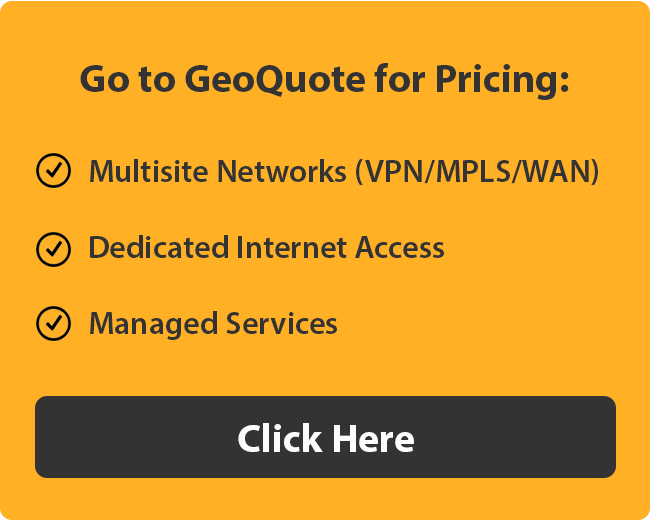 We are available to help you identify the best Internet service fitting your application and budget from our high tier Internet access providers. We will first identify the Internet service providers available in your area and review their offerings against your requirements.